GrassBlade allows you to upload your Tin-Can courses to your site and to embed or launch your rapid elearning courses in a new window. This includes courses created in Articulate Storyline, Articulate Studio, Adobe Captivate, iSpring Pro, Lectora Inspire, and more. Need more functionality? 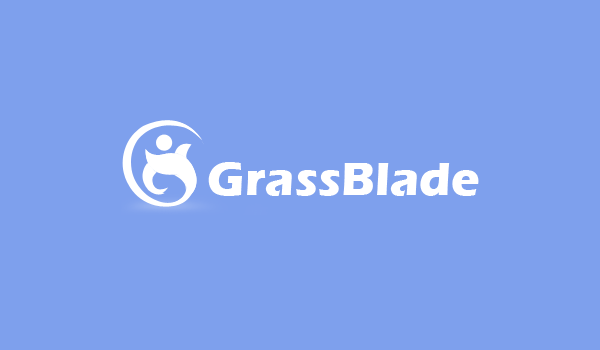 Check out the PRO version of GrassBlade. Launch Tin-Can (Experience) API Courses: Insert your tin-can packages into LearnDash lessons. Works with any Learning Record Store: Choose any learning record store (LRS) for storing your tin-can data. Additional User Reports: Provides user course progress data in the learning record store (LRS) of your choice. Track Page Views: Track which pages on your site your users and guests are visiting.